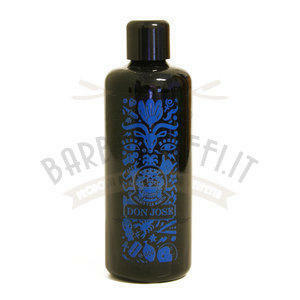 After Shave Epsilon Blue Mediterranean 500 ml. 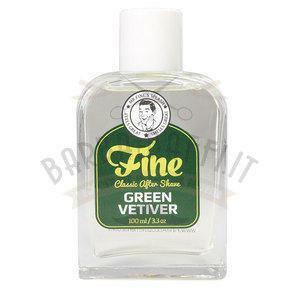 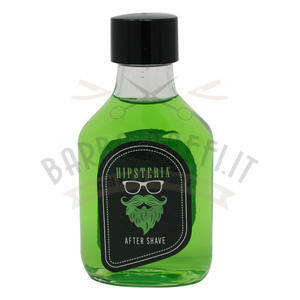 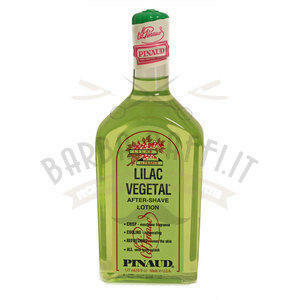 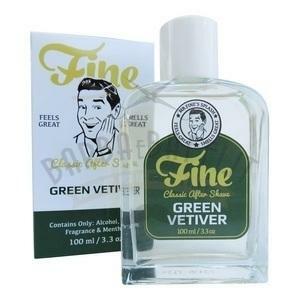 After Shave Green Vetiver Fine 100 ml. 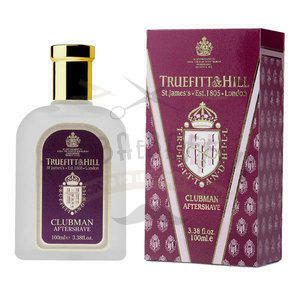 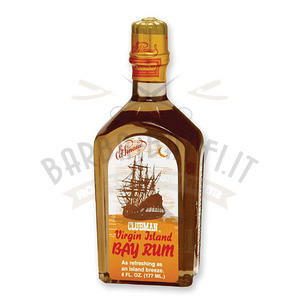 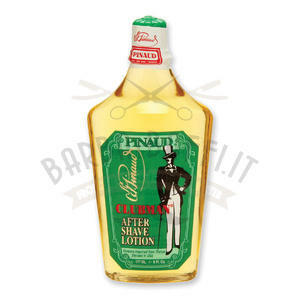 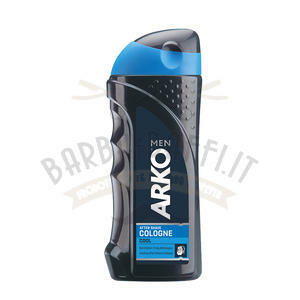 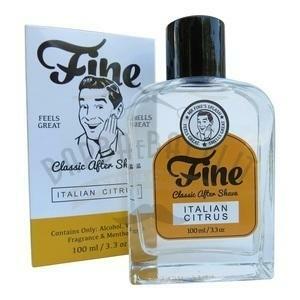 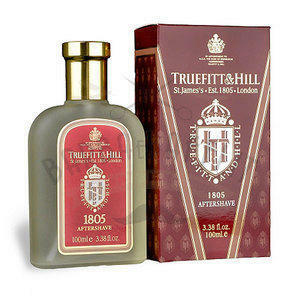 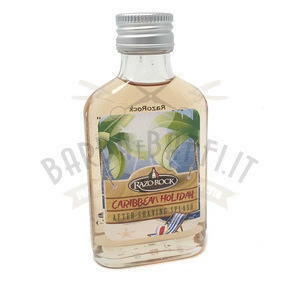 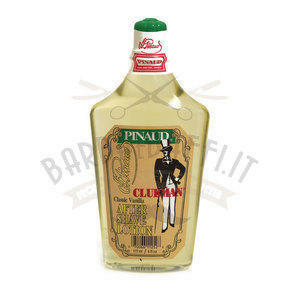 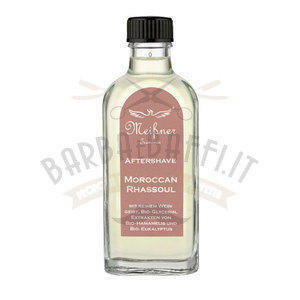 After Shave Italian Citrus Fine 100 ml. 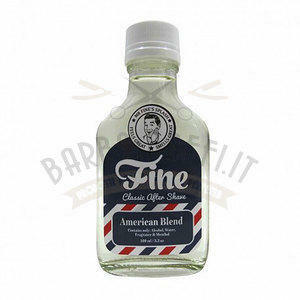 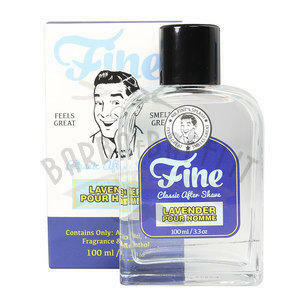 After Shave Lavender Fine 100 ml. 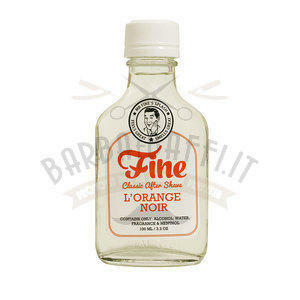 After Shave LOrange Noir Classic Fine 100 ml. 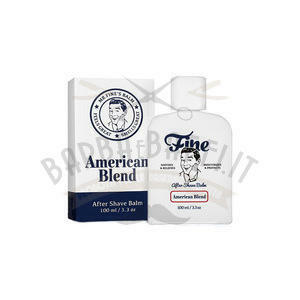 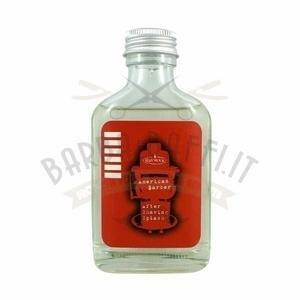 After Shave Lotion American Barber Razorock 100 ml. After Shave Lotion Black Bay Razorock 100 ml. 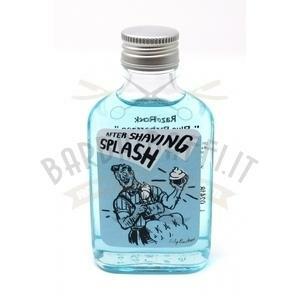 After Shave Lotion Blue Barbershop Razorock 100 ml. 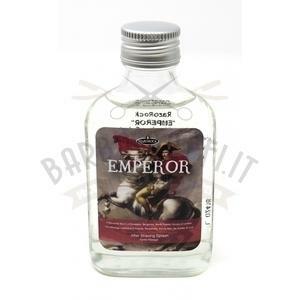 After Shave Lotion Emperor Razorock 100 ml. 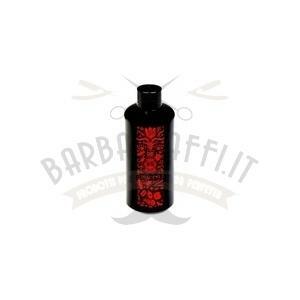 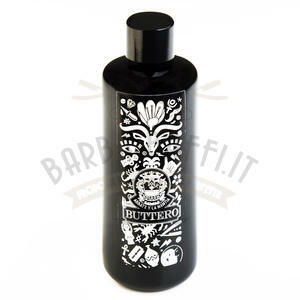 After Shave Lotion Firenze Santa Maria del Fiore Razorock 100 ml. 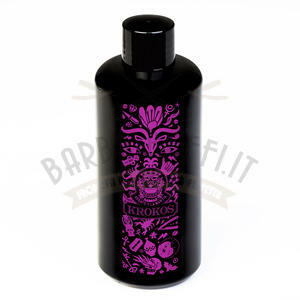 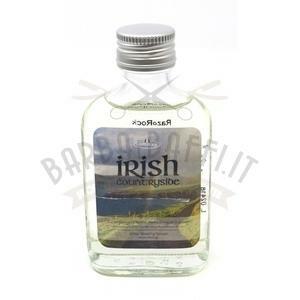 After Shave Lotion Irish Razorock 100 ml. 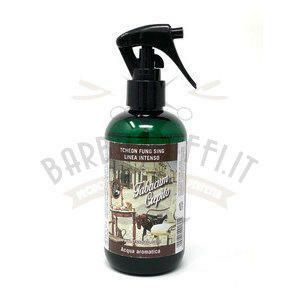 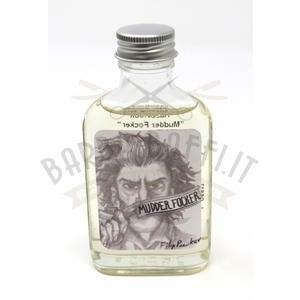 After Shave Lotion Mudder Focker Razorock 100 ml. 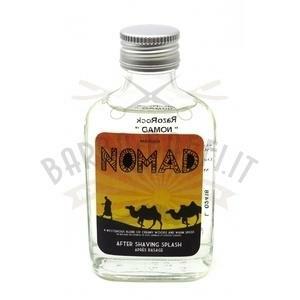 After Shave Lotion Nomad Razorock 100 ml. 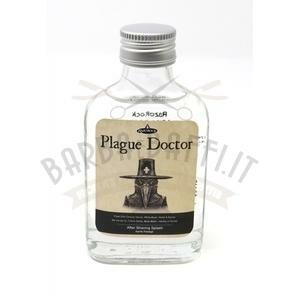 After Shave Lotion Plague Doctor Razorock 100 ml. 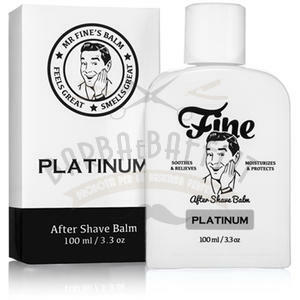 After Shave Lotion Puros Razorock 100 ml. 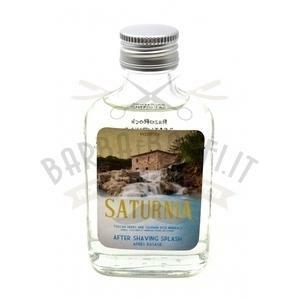 After Shave Lotion Saturnia Razorock 100 ml. 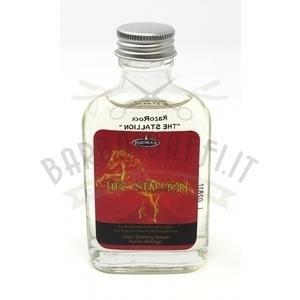 After Shave Lotion Stallion Razorock 100 ml. 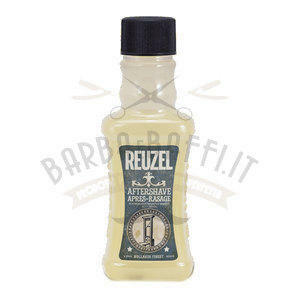 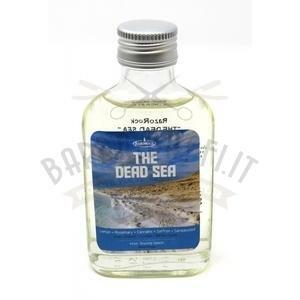 After Shave Lotion The Dead Sea Razorock 100 ml.